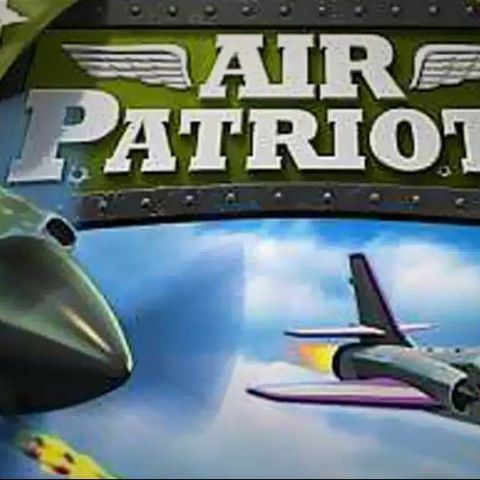 Amazon announces the release of its first ever mobile game, Air Patriots, which is now available for free on the iOS, Android and Kindle Fire Devices, albeit with in-app purchases. Amazon took its first step into in-house game development with the launch of its first title the Facebook-bound Living Classics, and has now followed up with its first mobile game, Air Patriots. Unsurprisingly, they have paid particular attention to the Kindle Fire Version, taking advantage of GameCircle and WhisperSync to track achievements and high scores as well as to save your progress on one device and pick up where you left off on another. Interestingly, while the game supported most Android devices, it did not support the Nexus 7 due to “minor hiccups”. The issue has since been addressed and fixed now and the app is up and running for the Nexus 7. The game itself has been described by Amazon as a “new kind of tower defense game”, where players lead a squadron of planes which will follow paths drawn by the players themselves to engage the enemy. Unlike every other defense game out there, every unit in this case is mobile, allowing players to fly them over to wherever they are needed most. The controls are supposed to be easy and there is a wide array of planes to choose from for your squadron. From the screenshots it appears to feature visually appealing graphics. Additional maps and planes can be purchased in game for endless hours of gameplay. While there has been online chatter about absurdly high prices, we will reserve judgment till we review the game for ourselves. Download Amazon Air Patriots for iOS and Android.